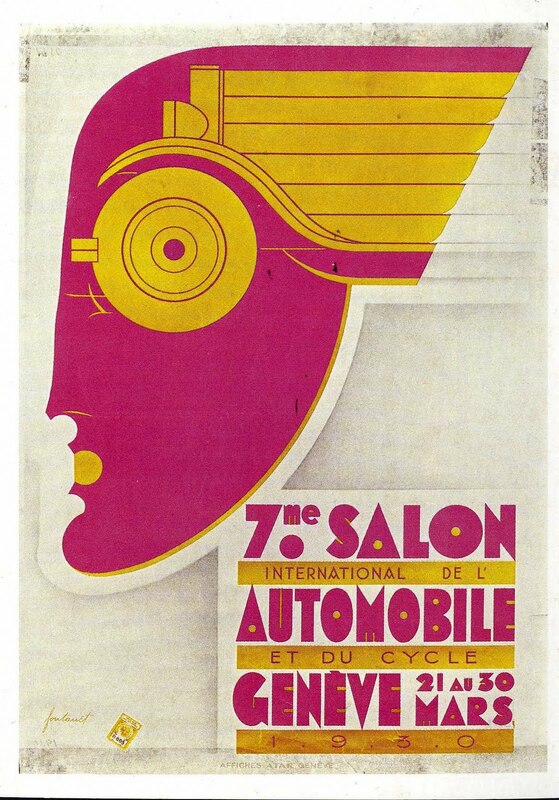 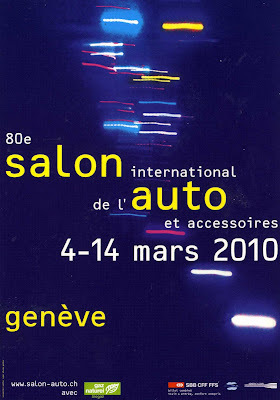 I started collecting postcards from international auto shows. 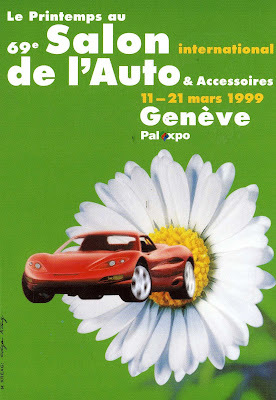 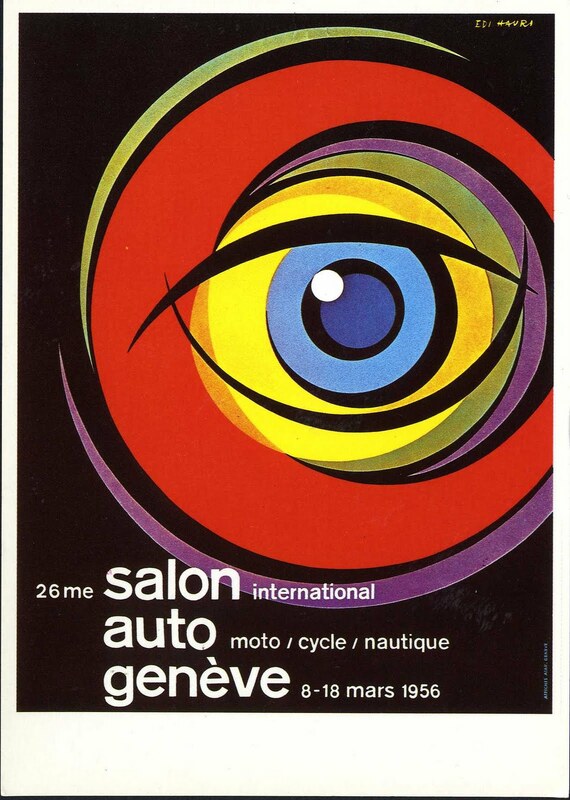 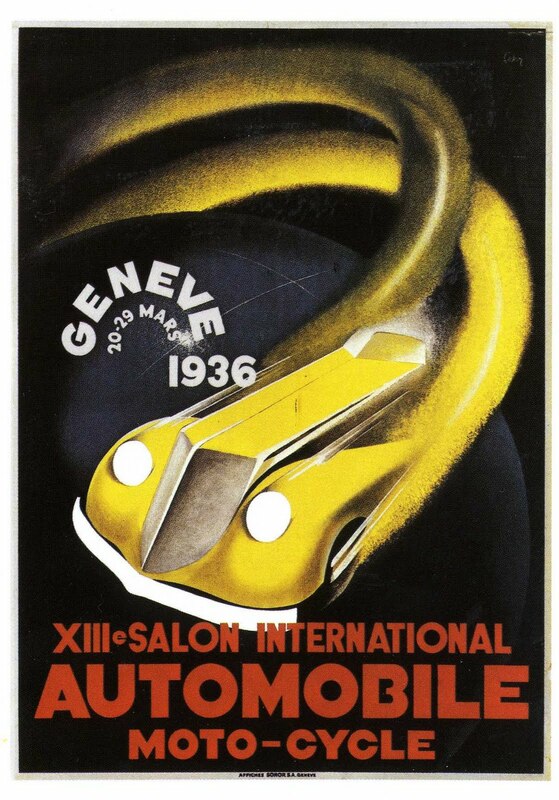 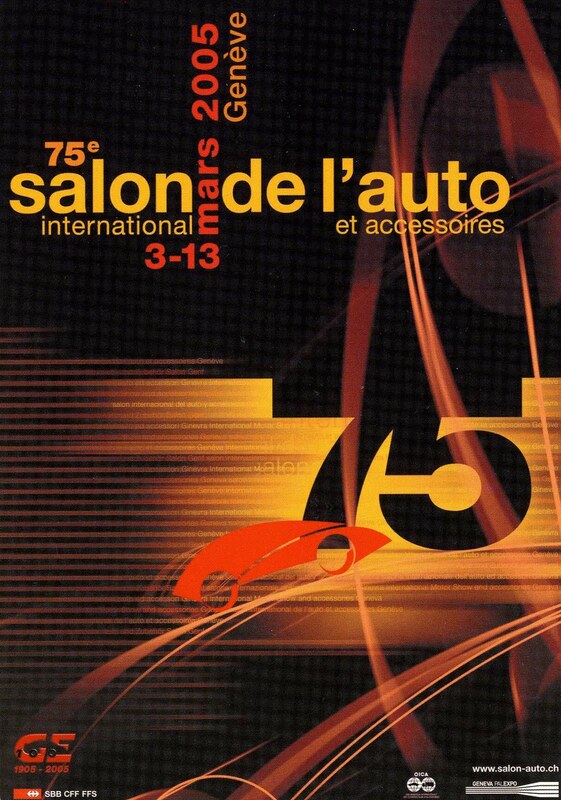 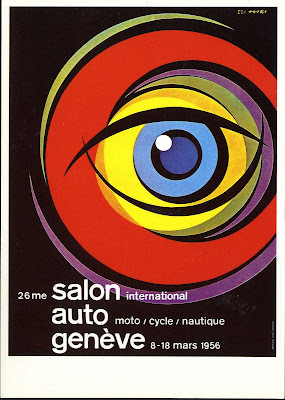 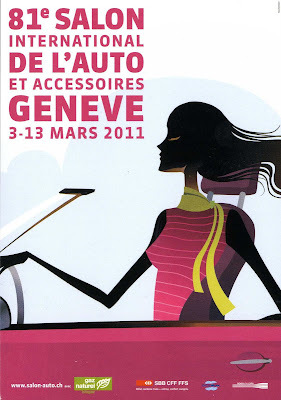 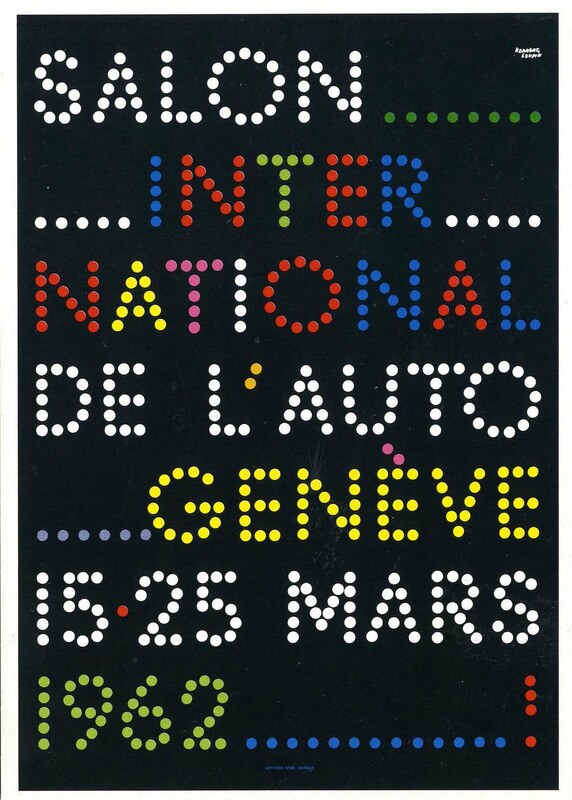 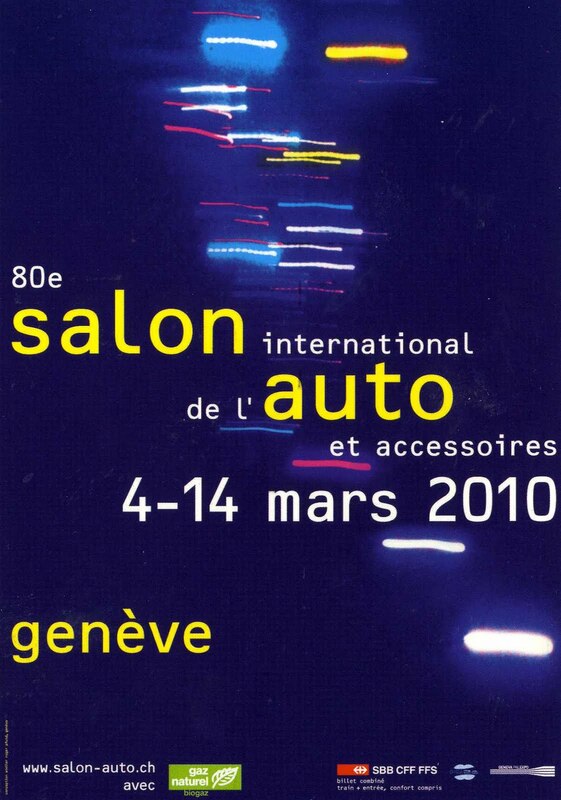 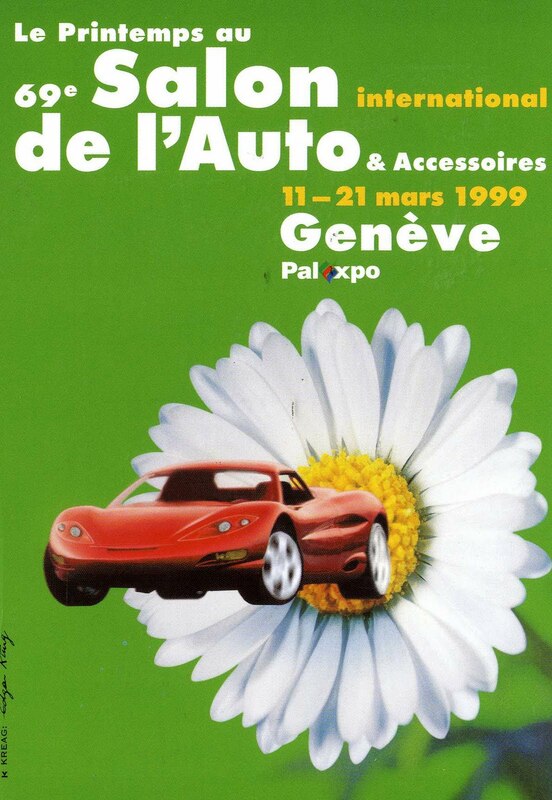 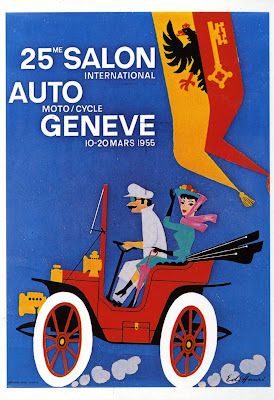 I went to the Geneva auto show for the first time in 2008. 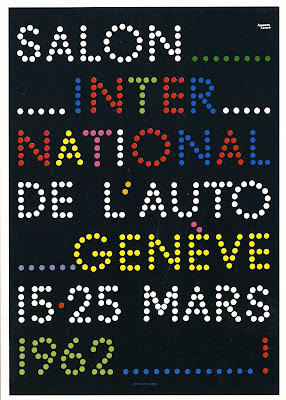 My husband seems to be sent for work more often then me, so he will always bring back new postcards for me. 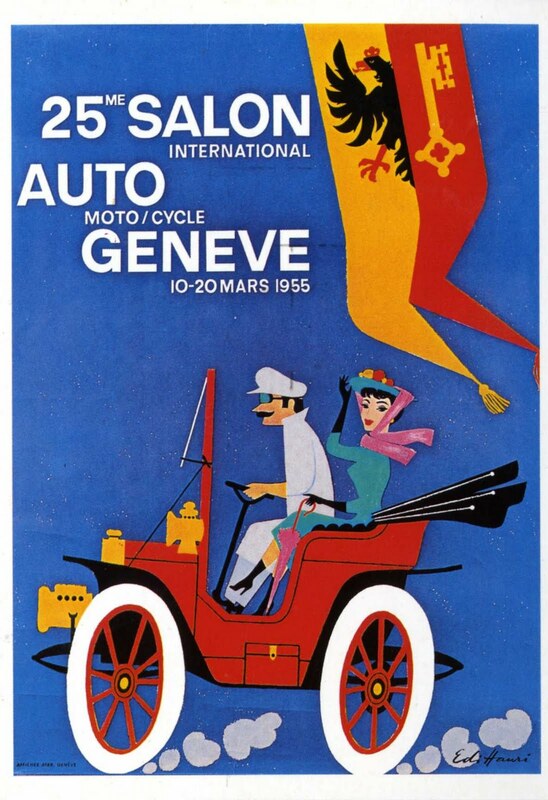 The postcards are basically smaller versions of the posters created for the show that year. 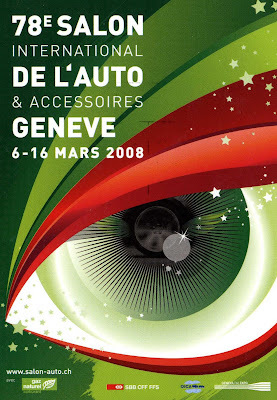 Some of the graphic design is really unique.